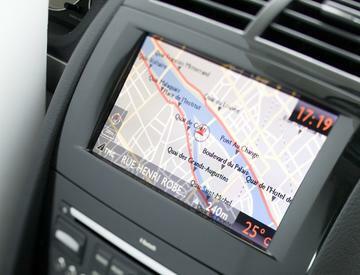 Peugeot’s new 308 SR model will benefit from Trafficmaster’s Smartnav satellite navigation system following a deal between the two car companies. 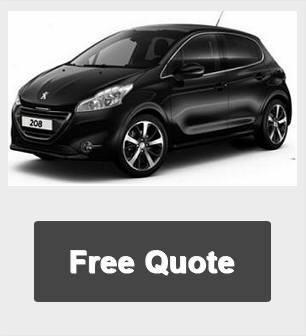 *Peugeot 308 SR 1.6 HDi car offers are based on Car Leasing, 10,000 Miles per annum with stated number of advance payments followed by 35 rentals as appropriate. Business contract exclude VAT / Personal leasing include VAT. All Images are for illustration purposes only. 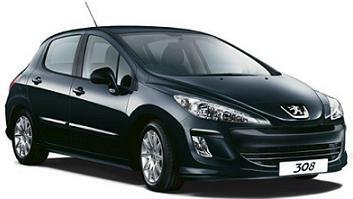 For more information or prices on thePeugeot 308 SR 1.6 HDi cheap leasing special offers please call us on the below number.